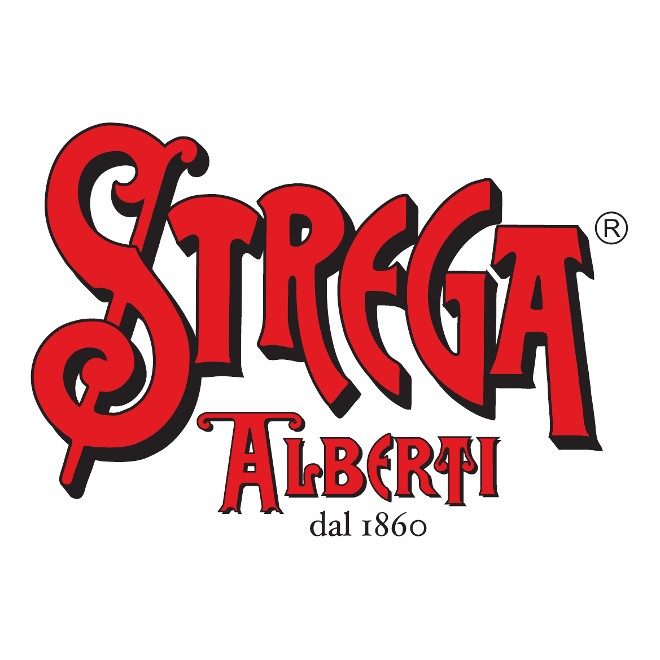 Liquore Strega This famous Italian liqueur was first created by a wine merchant, Guiseppe Alberti of Benevento (the town of witches fame) in 1860. 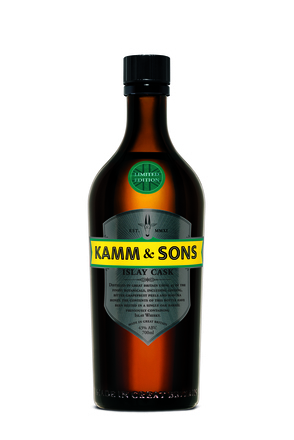 However, it was his sons who first marketed the liqueur which is flavoured with over 70 different botanicals. Product #: 161 5 stars, based on 1 reviews Rating from 1.0 to 5 £27.75 In stock! Order now! This famous Italian liqueur was first created by a wine merchant, Guiseppe Alberti of Benevento (the town of witches fame) in 1860. However, it was his sons who first marketed the liqueur which is flavoured with over 70 different botanicals. The ingredients, which come from Europe, Central America and the Orient include: cinnamon from Ceylon, juniper from Italian Appennino, wild mint from river banks around Benevento, cloves, star anise, white pepper, orris root, nutmeg and saffron (which gives the liqueur its vivid yellow hue). 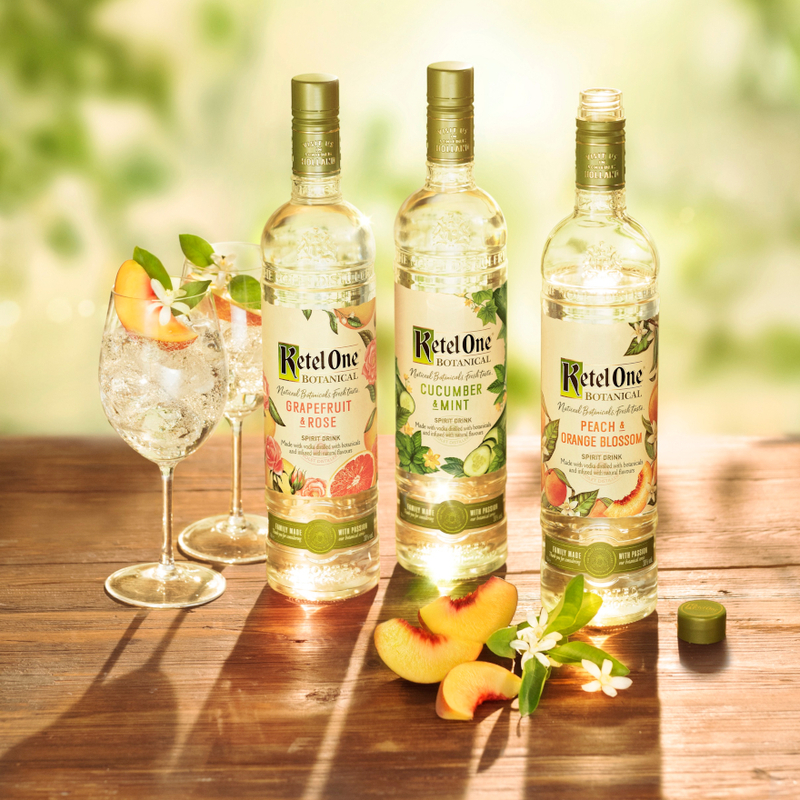 The botanicals are macerated in grain alcohol to create an infusion and this is distilled in traditional swan neck alembic pot stills. 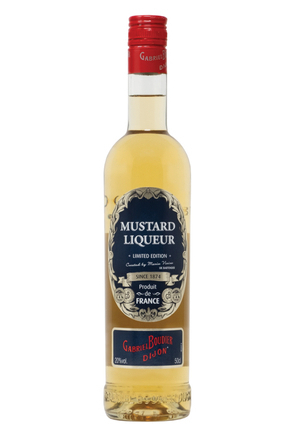 The liqueurs golden color comes from saffron which is added together with sugar syrup during blending. 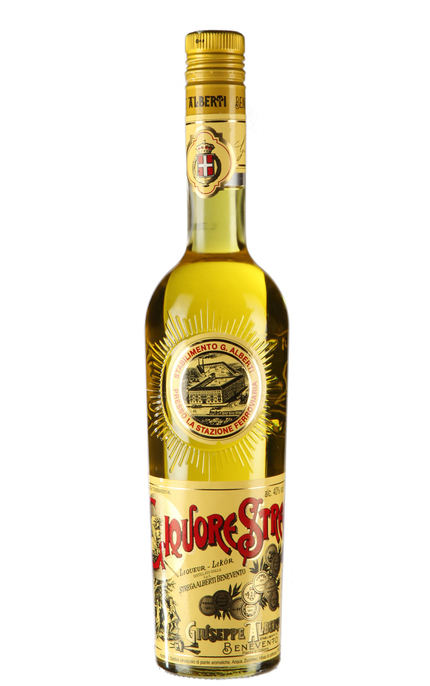 Liquore Strega is then matured for several months in wood prior to bottling. ‘Strega’ is Italian for ‘witch’, so named because witches are reputed to have held a coven every Saturday night on the banks of the River Sabato in Benevento, just north of Naples where they danced around a gigantic walnut tree. 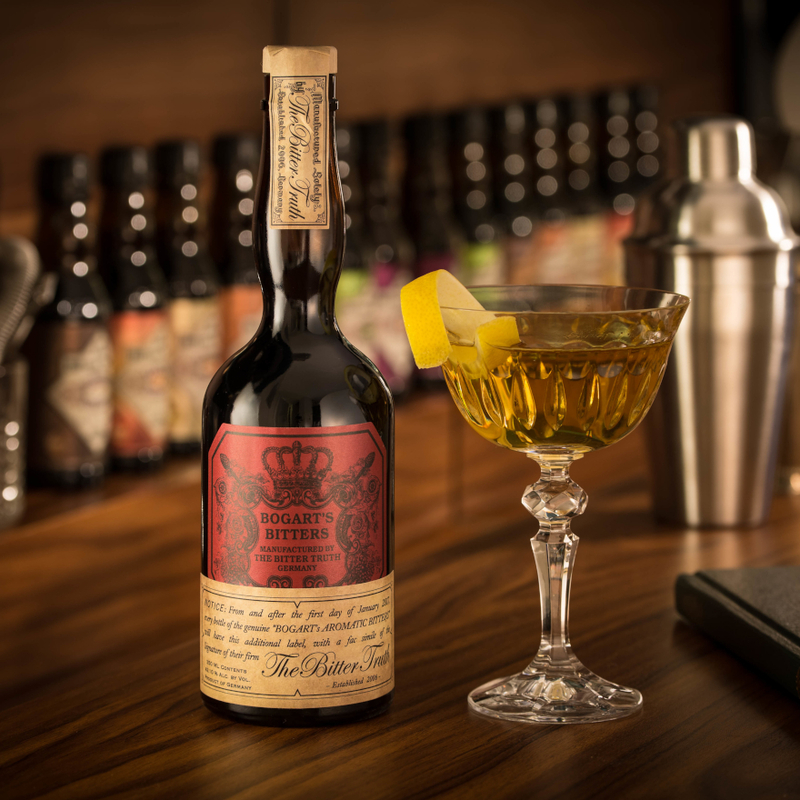 They are also said to have made a love potion, which would ensure that any couple drinking it would remain in love. Pungent aniseed, peppermint, menthol, génépi and vanilla with liquorice, honey and pine. 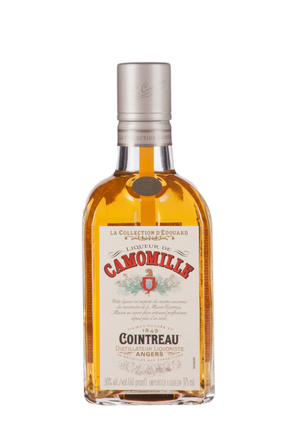 Lightly syrupy with dried mint leaves, menthol, lemon zest, vanilla, aniseed, pine and spearmint. Distinct palma violet floral notes. 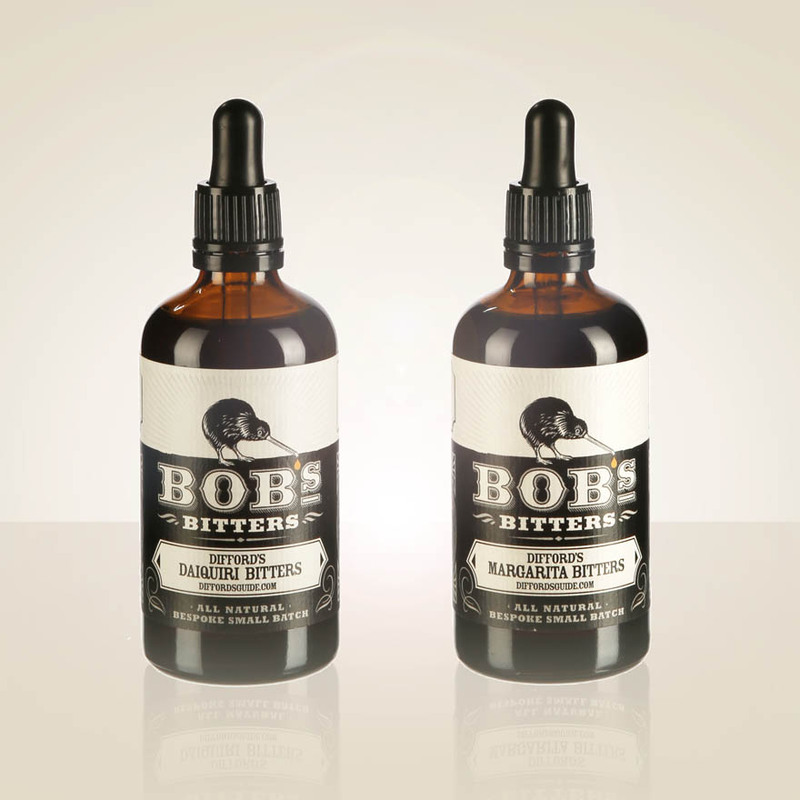 Menthol, spearmint, peppermint and piney freshness. 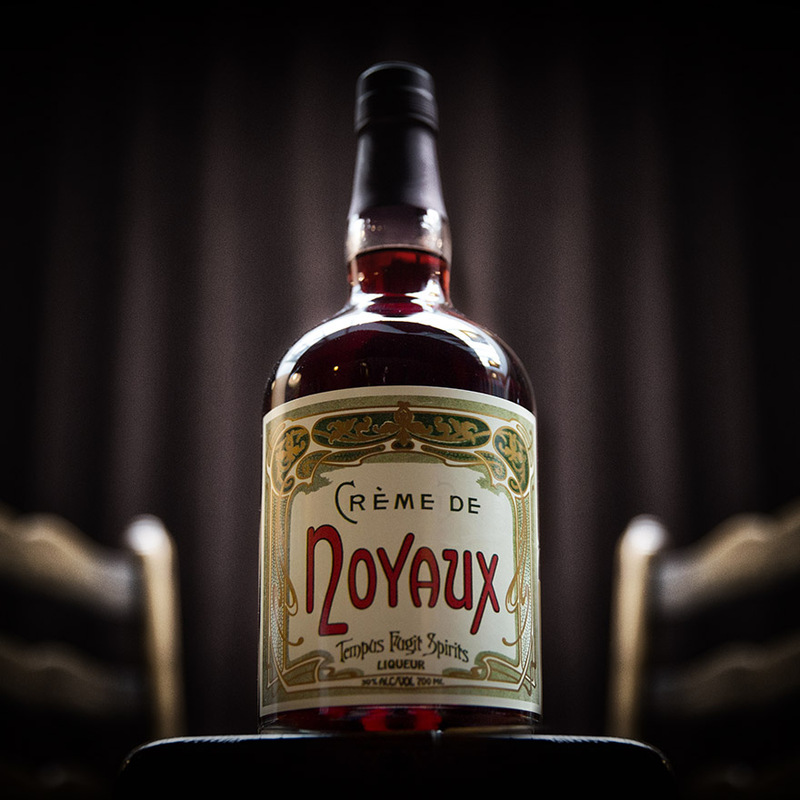 A complex herbal liqueur with fresh breath minty menthol, génépi, vanilla, honey and pine. A great digestive after a meal. Παράγεται από: Strega Alberti Benevento S.p.A.
Μία limited edition από το Cointreau που κυκλοφορεί σε ρετρό φιάλη. 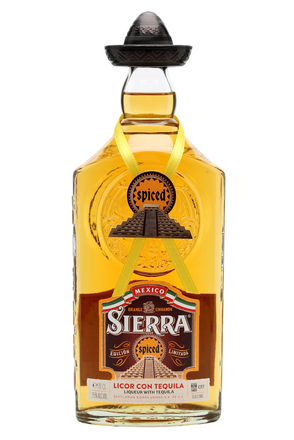 Sierra Spiced liqueur is based on reposado tequila flavoured with oranges, cinnamon, agave syrup and a hint of chocolate.